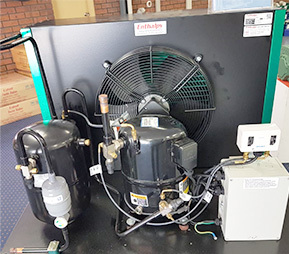 Here at Shiraz Refrigeration we repair all domestic fridges, we supply and install cool rooms, freezer rooms for all kinds of commercial refrigeration in Adelaide. 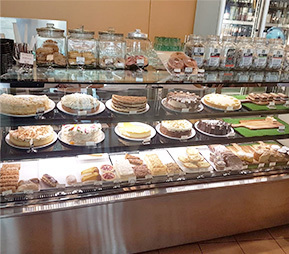 We build cool rooms, display fridge, freezer for Super Markets, Petrol Stations, Restaurants, Bottle Shops, Cafe’s We are Adelaide’s Commercial Refrigeration Experts. We do commercial refrigeration installations, repairs , inspections and upgrades. 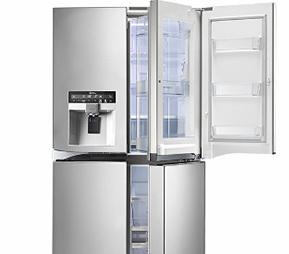 Trust Adelaide’s number one expert for your cool room , freezer room Install ,repairs & uprades. For All Fridge Makes & Model Repairs in Adelaide Call Shiraz Refrigeration Today. 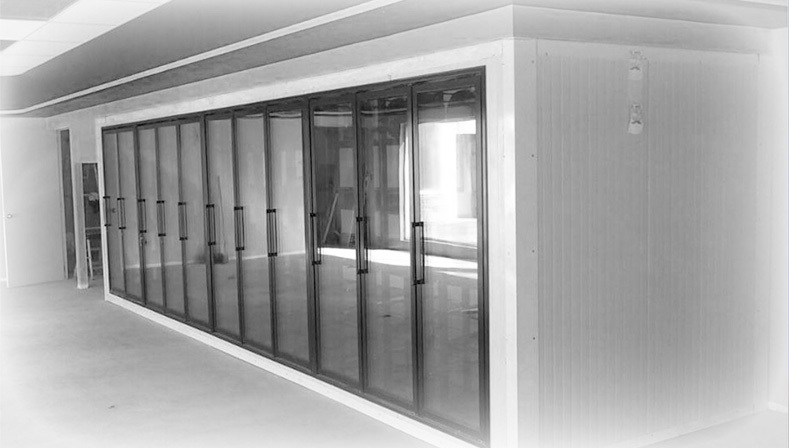 With over 32 Years Experince in designing , building , installaling & repairs in Adelaide. 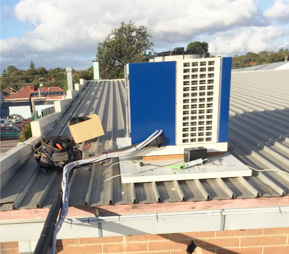 Over 30 years’ experience servicing the Adelaide commercial refrigeration industry. We service all domestic and commercial refrigeration related enquiry. Enquire Today . Specialising in commercial refrigeration and cool room & freezer room repairs.